Send us a note and we’ll respond promptly. 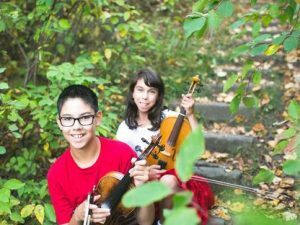 We’re looking forward to speaking with you and discussing how we can make your next event one to remember for the ages! 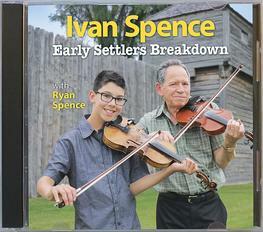 Contact us if you would like to purchase our new fiddling CD, “Early Settlers Breakdown” with my “Papa” Ivan Spence and me, Ryan. This is my first music recording ever, so I’m really excited to share this with everyone.